The Appropriate Technology Centre for Water and Sanitation (ATC) was established by the Ministry of Water and Environment as an initiative to undertake action research, promotion and dissemination of appropriate technologies and approaches for water and sanitation. In addition the centre is mandated to carry out capacity building of sector actors that include water resources management and sanitation professionals and technicians. The centre is currently managed by NETWAS Uganda. 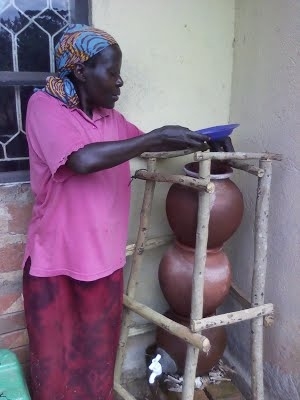 Goal: The goal of the Appropriate Technology Centre is to undertake action research, development and promotion of appropriate technologies in the water supply and Sanitation sector. Mission: To be a leading centre of excellence in research and development in water and sanitation.